Katie Hopkins has won a complaint against the Mirror after it wrongly claimed she had been detained in South Africa for taking the drug ketamine, when in fact she was being held for allegedly “spreading racial hatred”. 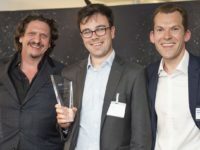 The Independent Press Standards Organisation said the headline, which appeared on Mirror Online, was in breach of accuracy rules under the Editor’s Code of Practice. Hopkins, a former Mail Online columnist and LBC radio host, told Press Gazette in a statement: “Thank you to all my supporters for bringing this to the attention of IPSO and to IPSO for backing a mainstream outsider. It said Hopkins had been accused by the South African authorities of “spreading racial hatred” and that her passport had been confiscated, which it claimed was the latest event in a “dramatic week” after she had collapsed in the street and taken ketamine to treat a dislocated shoulder. The story was promoted on social media with the headline: “Katie Hopkins banned from South Africa after taking ketamine”, IPSO said. Hopkins told IPSO the headline was inaccurate because she said she had been stopped from leaving the country for spreading racial hatred, not drug use. She felt the inaccuracy was significant because “it suggested that she had been stopped by the authorities for taking a drug which is often misused for illegal purposes in the UK”. Hopkins said the article was correct, but that most people would not have clicked through and would instead have been left with a “significantly misleading impression of the reasons for her detention”. It also added a correction beneath the article headline, which read: “A previous version of this article suggested that Katie Hopkins was stopped from leaving South Africa because of the consumption of Ketamine. Hopkins was not satisfied with the Mirror’s amendments, saying they would “not correct the misleading impression given to the millions of people who had been misinformed by the original headline”, IPSO said. IPSO upheld the complaint as a breach of Clause 1 (accuracy) of the Editors’ Code of Practice, agreeing the headline had given the significantly misleading impression that the reason for Hopkins’s detention had been the consumption of ketamine. However, due to the amendments the Mirror had already made, IPSO said no further action was required. 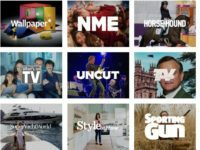 The Mirror complained to IPSO’s Independent Complaints Reviewer about the process of handling this complaint, but it was ruled not to be flawed. 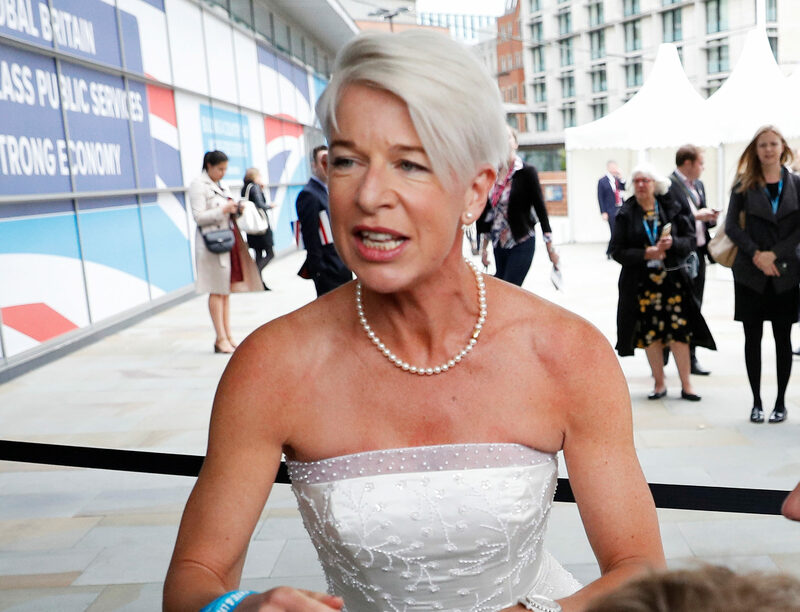 In her statement, Hopkins also suggested the Mirror should send a team to South Africa “to report on the plight of white farmers being ethnically cleansed from the land” instead of writing about her. Your blog is up to date in information. like the spirit you have for blogging. Keep up the good work. It seems that IPSO does not see a difference between “for” and “after”. It may be that IPSO, adopting the High Court cliche of the man on an omnibus, thinks that Mirror readers are not sufficiently educated to know the difference. Maybe IPSO doesn’t know the difference either. In this context, “for” is, of course, causal, whereas “after” refers to timing. There is another maybe. Perhaps the Mirror editing staff, which I am confident does know the difference between “for” and “after”, thought it could claim that it did not say Hopkins was detained “because” she had taken Ketamine. One solution to future risks of upsetting Hopkins is to consign her to oblivion, along with what I consider to be her lightweight and ultra-provocative opinions. Who needs her?